Cal-Mil 3058 Madera Reclaimed Wood Vintage Write-On Tasting Crate - 3 1/4" x 10 1/4" x 2 3/4"
Stop using flimsy plastic cups for your wine tastings. Upgrade to the elegance and clarity of the Anchor Hocking Oneida Perfect Portions 3 oz. wine taster glass today! 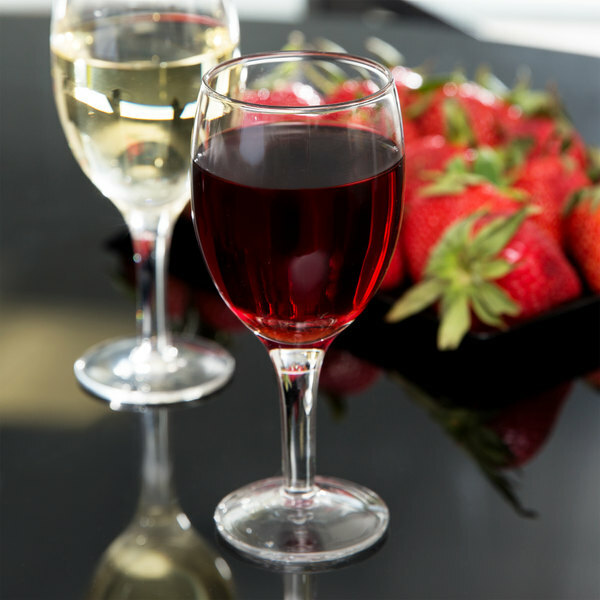 A proper glass is the best way to showcase your wine's rich, clean color and delightful aroma. Offering a variety or wine samples at your restaurant, winery tour, or private function is the easiest way to increase impulse sales and start a buzz about your brand. The Anchor Hocking Oneida Perfect Portions 3 oz. wine taster glass features a stem and wide bowl, which allows for easy swirling and smelling of your finely crafted wines. Cute glasses. We always get compliments! They are sturdy and easy to handle and clean. The only issue that we have is that they are not stable on the matching board so they get tipsy when transporting them on the board. 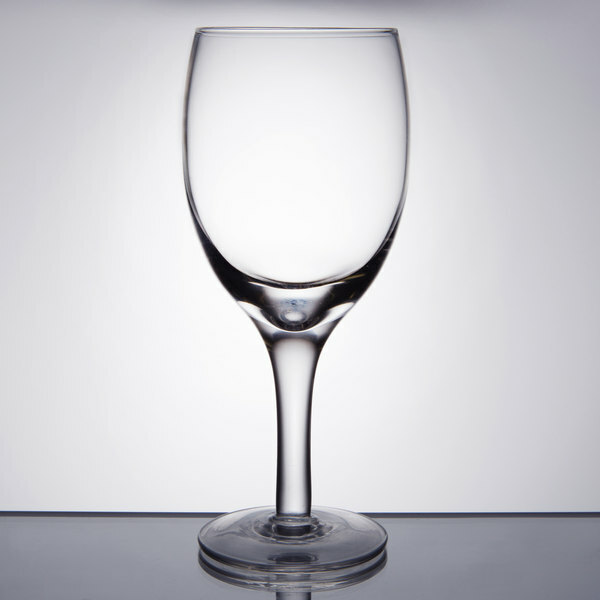 The 3 oz wine tasting glasses are a great addition to our expanding wine offerings! 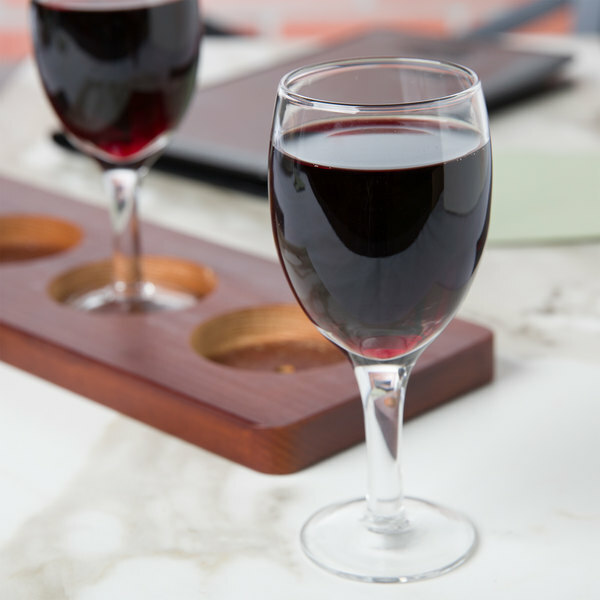 The glasses compliment the sophisticated style of our cafe and the wines we carry. Well worth the price! We used these to serve mini dessert but will be starting to do wine flights with them too. They are a nice size and seem to be stable. these 3 oz wine taster glass is a great way to display desserts. 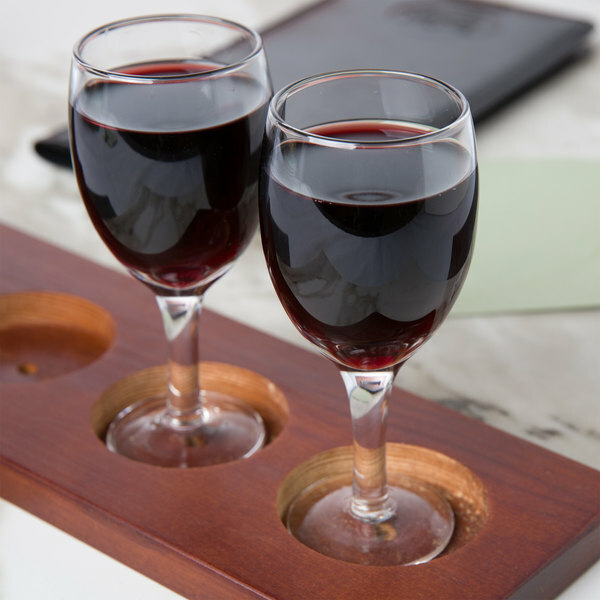 we use these for desert samplers and the occasional wine tasting. well built and look great. 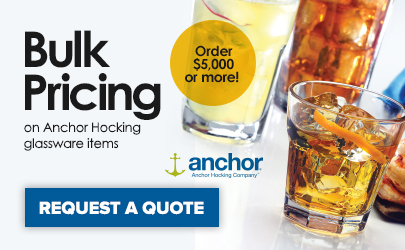 These Anchor Hocking 3 ounce glasses are great for hosting wine tastings!! They work pretty good for making dessert inspired parfaits too!! Great attractive design!! !